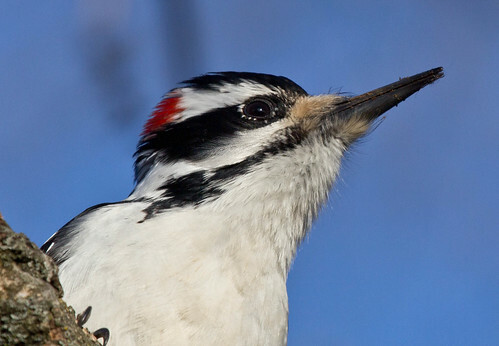 This widespread woodpecker varies in color geographically; those in the American West are much darker than those of the East. Having problems with woodpeckers? Check out some ways to solve the problem.